This is a FREE resource for Coal Valley based businesses and associations and the broader Tasmanian tourism industry. The aim is to provide quality visual content to aid the positive promotion of the Coal Valley as a premium tourism destination. to use the images respectfully. to credit Our Coal Valley, with links to our website or social media (Facebook and/or Instagram) when using the images on those particular platforms. You are not limited to the usage of these images. Feel free to use them on any social media platform, with in websites, or blog post or printed material or for editoral use. There are two copies of each image. All are .JPGs. Low resolution copies (best for online use) are 2000px (long edge) and 72DPI, and high resolution copies (best for printing) are max size and 300DPI. The downloadable images below are subject to standard copyright law. Our Coal Valley retains all rights under the Copyright Act, including all Moral Rights. Please get in contact if you are unsure about any of the above and happy downloading! 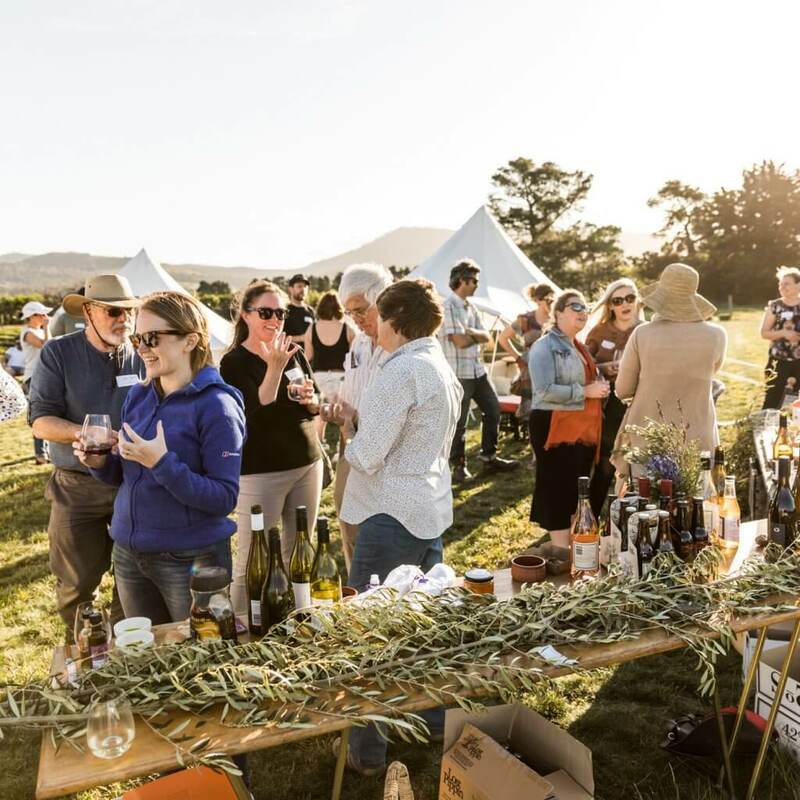 A gathering of Coal Valley producers shared a glass of wine and cider and a some delicious platters. Our Coal Valley was excited to be able to provide an opportunity for conversation, to meet some new faces and check out some new businesses and products coming out of our amazing valley. It’s going to be an exciting summer! 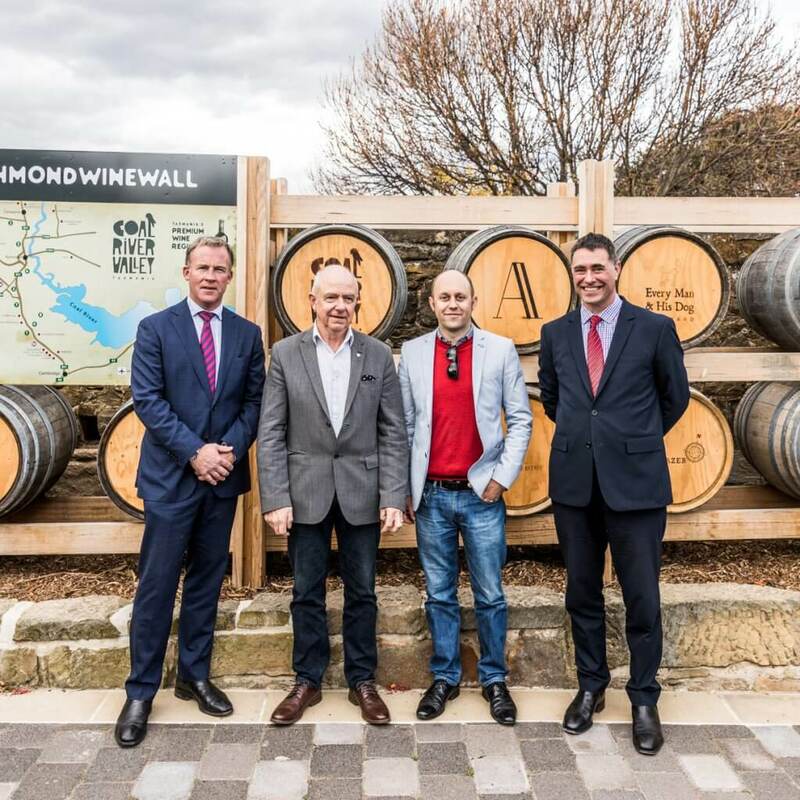 Officially opened by Premier Will Hodgman, Tim Hodgkinson (Pooley Wine), Alex Heroys (Destination Southern Tasmania) and John Pooley (Pooley Wine).